Southlake is home to this areas Best Roofing Repair and Replacement Company, Southlake Roof Repair. Built on a foundation of Reliability and Integrity, Southlake Roof Repair continues to hold to these beliefs today. We believe that our customers deserve the very best in Products and Service, without needing to worry about the hired hands on their roof. 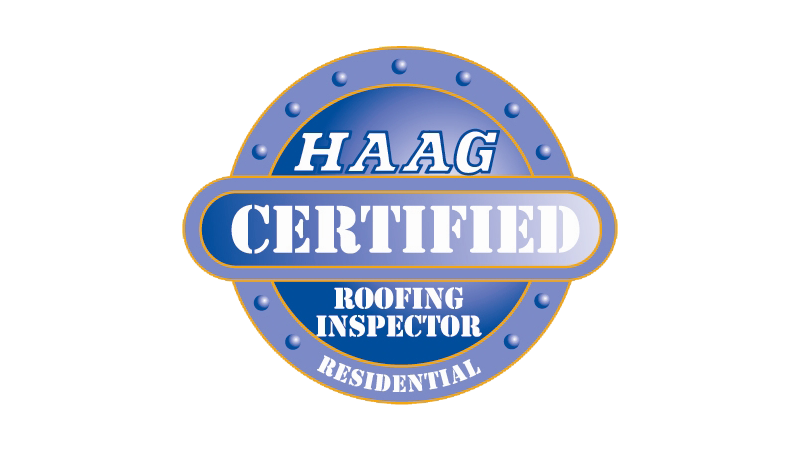 As a BBB Accredited Roofing Business serving Southlake, Grapevine, and Euless, our Team of Contractors are Certified in Manufacturer Products and Experienced Roofers and General Contractors. Southlake Roof Repair is here to take care of your home. Remember, Reliability Starts at the Top. North Texas is notorious for big storms! Call us for a free estimate if you think your roof may have been damaged by high wind damage, hail damage, and other storm damage. Spring weather can bring storm after storm, beating on your roof and causing problems for you. We'll check it out - AT NO COST and no obligation! FREE Estimates on ALL HOME IMPROVEMENT SERVICES! 1. Reliability Starts at the Top - Your homes roof provides protection and security for your family. A Roofing Company that is Reliable, Honest, and Trustworthy takes care of their customers and their families. Southlake Roof Repair finishes the job correctly, on time and efficiently. Our Insurance Experts will handle your Insurance Claims if you are unable, or do not have the time. 2.Experienced and Certified - Our Team of Contractors not only boast Experience, but all receive continuous training in the field. Southlake Roof Repair is Knowledgeable in the field. 3. Fair and Competitive Pricing - We know you have a choice when it comes to Roof Repair in Southlake, so we offer the Highest Quality Service and Products, at incredibly Competitive Prices. 4. Professional and Courteous - At Southlake Roof Repair, we conduct ourselves as a Business no matter what the job. Whether we're at a Residence or a Business location, we are Professional. 5. We Understand Your Needs - Before any project, we make sure to fully analyze what you are looking for - which saves time and money on both of our ends. To often we call on Professional Services, only to be disappointed with the end product. You may have experienced this with any number of Businesses. We don't want that reputation, so we go above and beyond to make sure our customers are please with their results. We will not consider the job complete until you, the customer, are 100% Satisfied. For the family on the Go, our Team of Contractors can have your roofing job completed in your time frame; as well as handle Insurance Claims you may not have time deal with. We welcome the opportunity to not only meet, but exceed your expectations as your local Roofing Repair and Replacement Company.